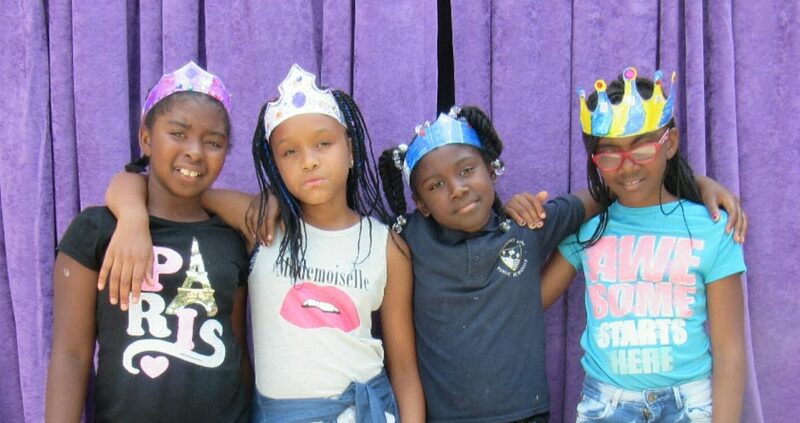 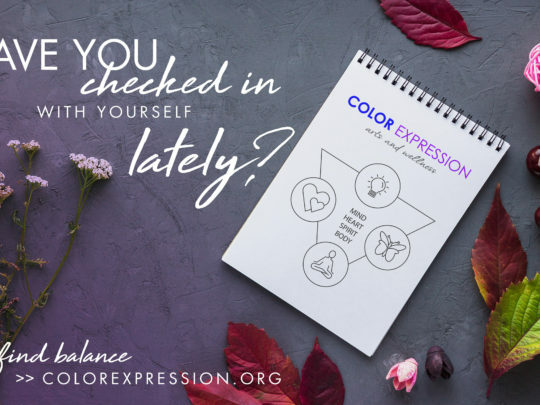 Since of Fall 2017, Color Expression has facilitated weekly after-school workshops for the Girls on the Rise Program of Christ Child Society. 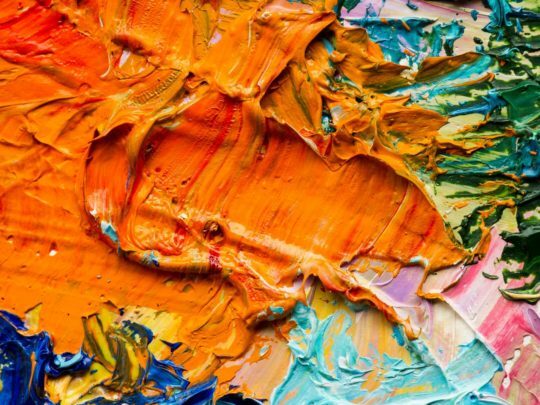 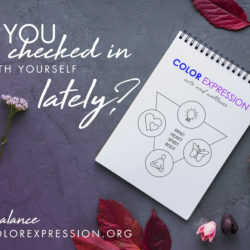 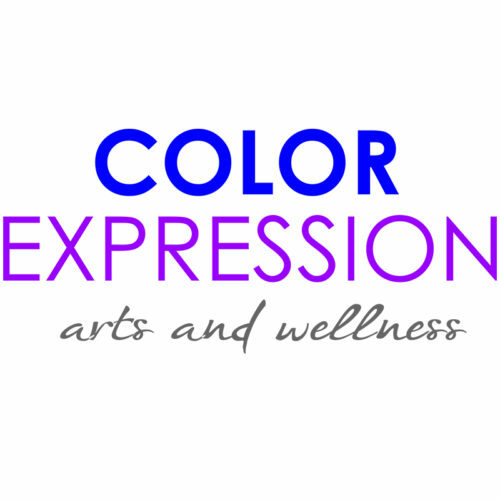 COLOR EXPRESSION is a socially conscious, mission-driven organization. 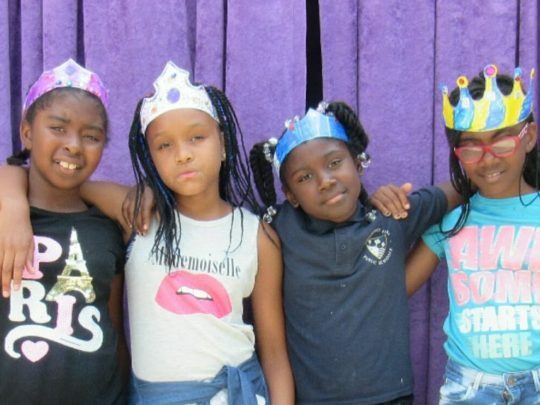 Your donations directly fund public programs.